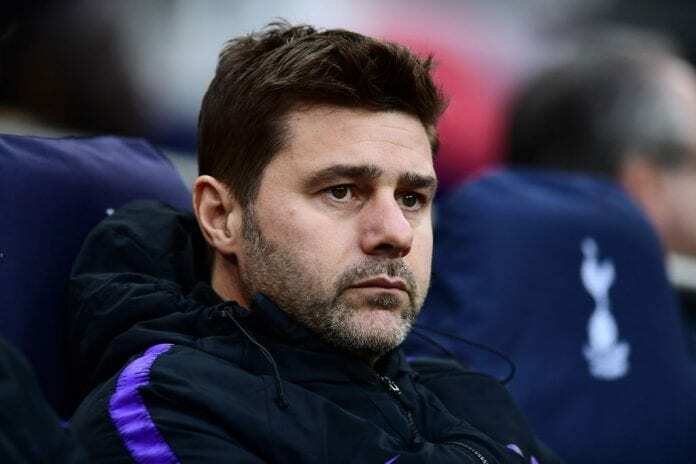 Tottenham Hotspur manager Mauricio Pochettino has thrown shades at the club’s lack of transfer activity comparing it to Formula One team, McLaren. Spurs failed to sign a player in January making it one calendar year without any reinforcements. Disappointed with the lack of transfer business, Pochettino used an F1 analogy to discuss Tottenham’s battle for silverware via FourFourTwo. Tottenham Hotspur boss Mauricio Pochettino with one of his best pre-match press conferences so far during his tenure at Spurs. 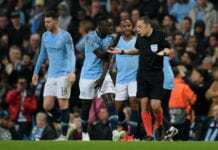 “We were waiting for different situations that maybe happen or don’t like every transfer window,” Pochettino said ahead of Saturday’s clash at home to Newcastle United, with Spurs third and seven points behind leaders Liverpool. Tottenham manager Mauricio Pochettino insists "all is possible" when it concerns Harry Kane, despite remaining cautious on his chances of returning from injury this season. Pochettino added: “When you work in football, it’s because you want to win. It’s easy to be passionate and shout ‘I am a winner’ but if you don’t have the tools to win, it’s difficult. “Fernando Alonso and Lewis Hamilton are the best drivers in Formula One. But if you put Hamilton in McLaren last season and Alonso in Mercedes, it’s the same story, Hamilton on the bottom and Alonso on the top. That’s the reality. “I follow Formula One. I love McLaren. But it wasn’t competitive last season. That’s the reality, no? But do you think that’s a problem with Alonso or a problem with the car?